China’s Xinhua news agency and Beijing-based search engine Sogou unveiled the latest innovation in the constantly growing artificial intelligence (AI) field. 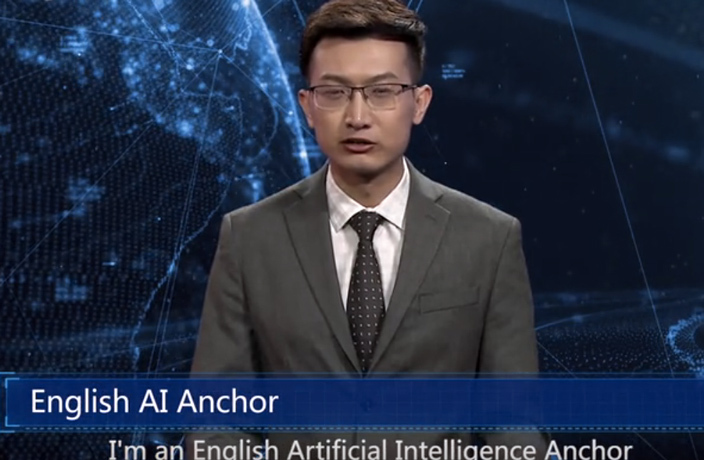 An AI-integrated virtual TV anchor debuted at the World Internet Conference in Zhejiang province on November 7, drawing a lot of attention from around the world. The TV character, which did not provide any name, was created from video clips of human hosts and speech synthesis. Apparently, this wasn’t a gimmick. The news agency aims to use the virtual anchor as a reporter who can cover stories 24 hours a day. The company believes this new innovation will improve efficiency and cut production costs. It looks like school skippers in Guangxi and Guizhou may have played their last game of hooky.